I’ve been busy, busy, busy this month, how about you? As autumn rolls in (love this season! ), I’ve been working on some new assignments for Redbook, Marie Claire Australia, The Nest, and Kiwi (I feel like I’m forgetting something, but my brain is fried), along with my regular work for American Baby, Glamour.com and WomansDay.com. Oh, be sure to check out my newest article in Real Simple this month (the November issue)–the Winter Washing Guide (when and how to wash your fave winter clothing staples). 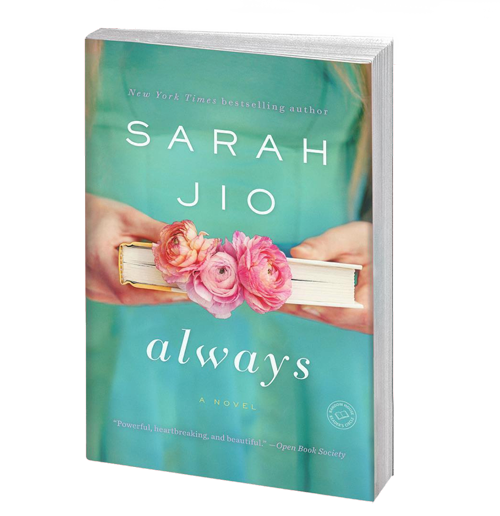 In addition, my second novel is moving along beautifully–nearing the finish and so thrilled with this story (if I do say so myself!). More on that as soon as I can share! Whew–I think I need a nap. But, I’ve found time for fun, too. For example, my boys and I made these cookies this week. And, let me start by saying this post should come with a disclaimer: Do not make this recipe unless you are fully aware that by doing so, you will not be able to stop yourself from nibbling. 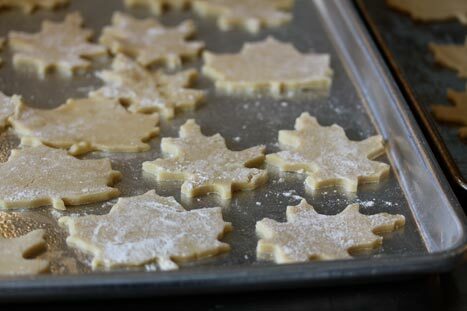 Now that you’ve been warned … I’ve been on the search for the perfect maple cookies for years, and finally, last week, made these. Amazing. Delicious. Satisfying. There are no limit to the adjectives I’d use to describe these beauties. And, my kids think they’re pretty swell too. Want the recipe? I write about health for a living (come on over and read my Glamour.com health and fitness blog! ), so it may come as a surprise that I (secretly) have a mega crush on donuts. No, I don't indulge often, but when I crave a donut, well, I crave a donut. So when I read a tweet from Kathleen at Bookish Broad about apple cider donuts (follow her on Twitter--she always has lots of great stuff to say), I immediately started salivating. Not only had I never tried an apple cider donut in my life, but I also had no idea what they were. In any case, they sounded divine, so I got cooking. I used this recipe from Smitten Kitchen, and employed the boys and their cute aprons to help with the dough-mixing and rolling. 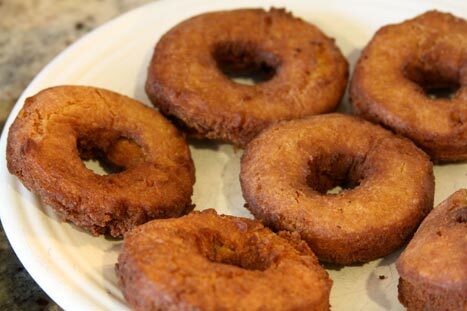 We fried them up after dinner and voila: apple cider donut bliss! We've all decided to make this a fall tradition. Love. What are your fall traditions? I know–how boring am I!? 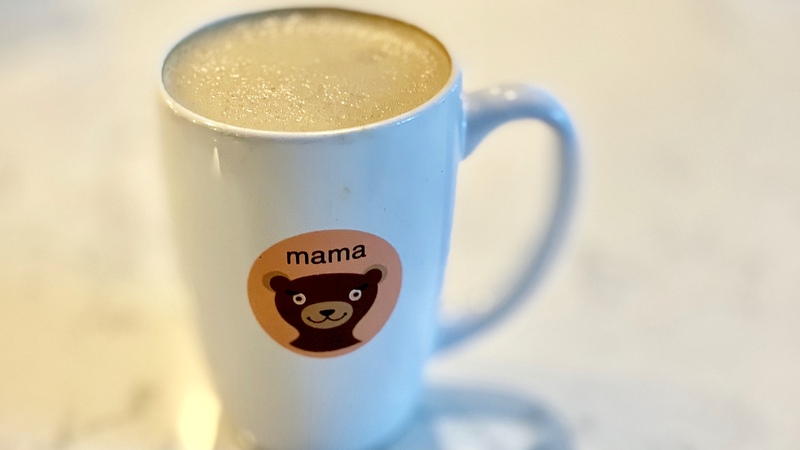 Blogging about bran muffins? 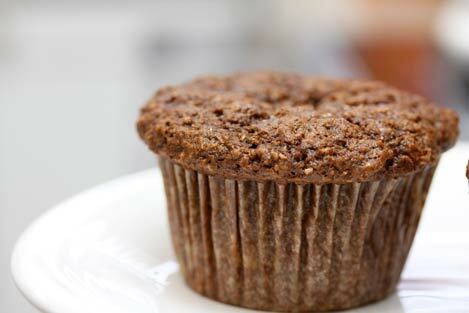 Alright, here’s the thing: I like bran muffins. 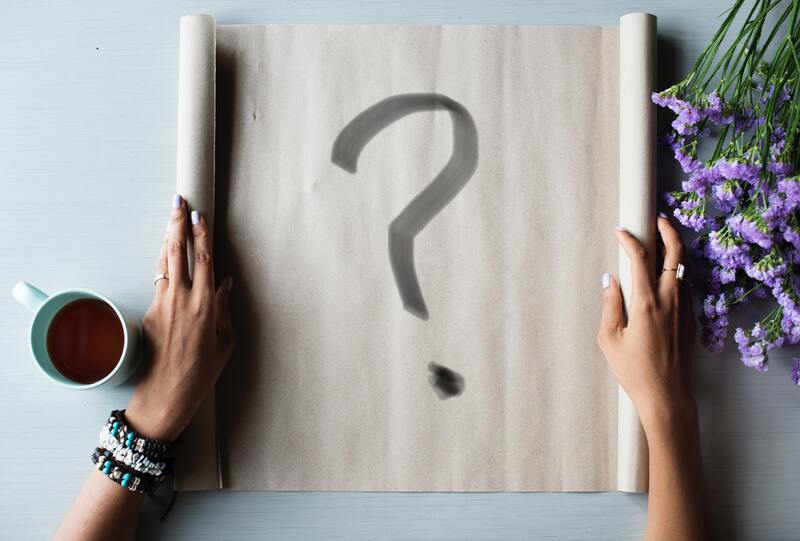 And when I started this little personal blog a while back, I decided to think of it as a scrapbook–an online scrapbook–of all my favorite things, recipes, thoughts, memories, rants–you know. So, I had to post these muffins, because in 3 years, in 30 years, I want to remember this recipe. They’re that good. 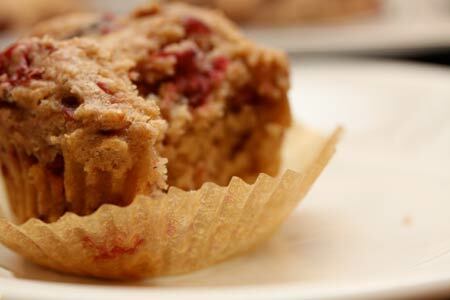 If you like bran muffins, get ready to swoon! And for those of you who don’t vacuum seal food, I highly recommend you do so, I really like these foodsaver sealers from Vacuum Sealer Research, I haven’t tried other brands but the foodsaver vacuum sealers have the best design. 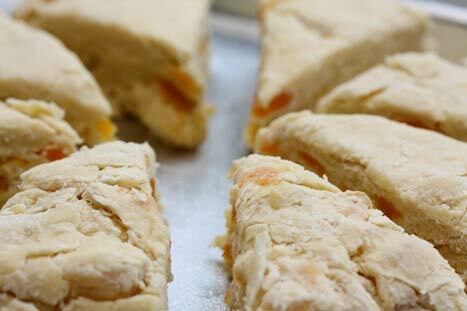 I made these delicious scones over the weekend and wanted to share the recipe here. They were so good! 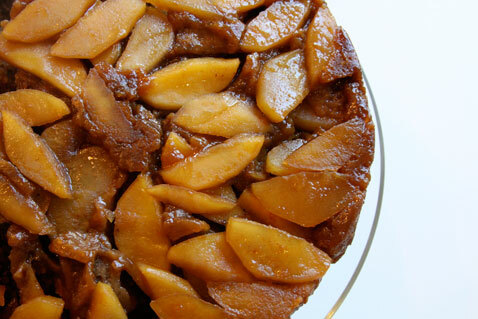 And if you love dried apricots (or have a bunch in your pantry like I did), even better. They were so light and easy to make, and were perfect with a cup of tea. I felt so proper and British. 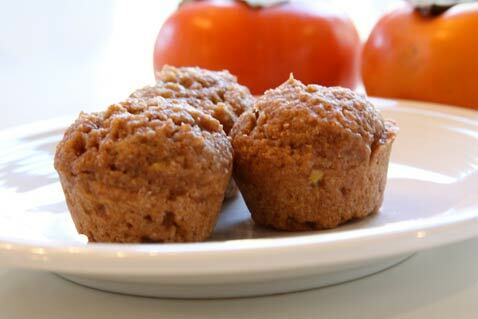 I'm a little bit cuckoo for these persimmon muffins I whipped up recently. 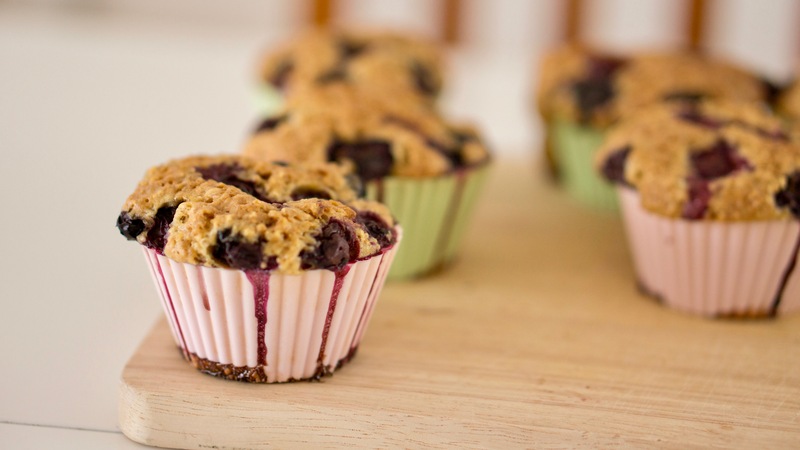 They are insanely good--so good that my husband (who doesn't even like muffins) said, "wow, these are good!" If you twist my arm, I'll post the recipe. I'm feeling lazy at the momento. Lazy and tired.